I suppose I should recommend you also take many photos. 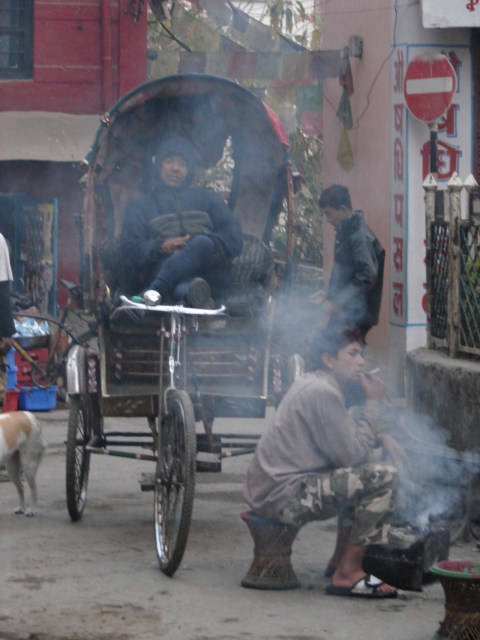 This one shows the man smoking a cigarette. Note, when a country is poorer, often the smoking disappears.